Whose Land Scotland can assist project developers with land acquisition and development. 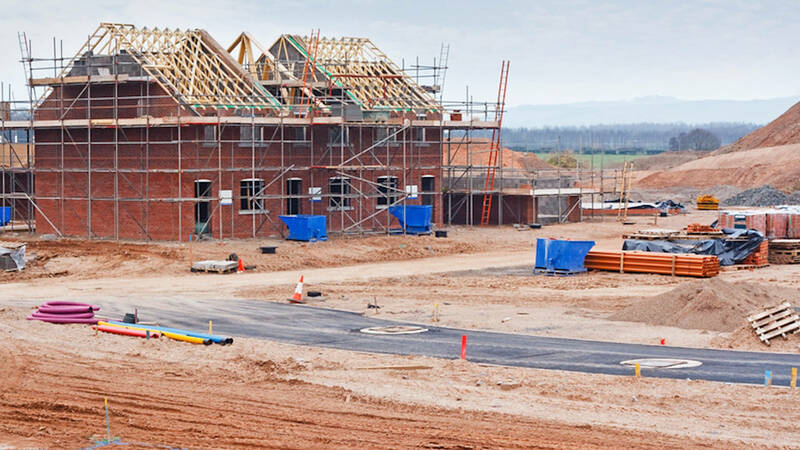 Acquiring the large areas of land that are often required for extensive developments can throw up a number of complex challenges, especially where multi-owner sites are concerned. Ensuring you can account for every piece of land within your ‘red line’ boundary, as well as access routes, is of paramount importance, and has a potentially critical impact on project feasibility, deliverability and funding. Finding out who owns the site you want to develop is a basic requirement, with multi-owner sites often being complex to assemble. We have extensive experience in this area, ensuring you have clarity on who actually owns the land you need to acquire. Visualise who owns what on your potential site, using simple indicative mapping or full GIS mapping. A detailed and wide ranging process of identifying all parties, individuals, companies or organisations, with a legal interest in a site (i.e. not just its owners). This is most commonly required when the use of statutory powers (e.g. compulsory purchase) is required for development to take place on a multi-owner site. Accordingly a very high standard of accuracy is required. We regularly work with market leading company Millar & Bryce on major land referencing projects for their project developer clients, and can advise you on what you may require for your project. We can establish whether there are potential ransom strips of vital ground. Finding these early can put you in control before you incur significant project development costs. Never a truer word was spoken. So whose land might you need for your project? Can you account for all the land within the “red line” boundary – and does it belong to who you think it does? With multi-owner sites in particular, things change and the unexpected can often occur – are there ransom strips? Or land which does not appear to have an owner? Do the landowners you know about own everything they think they do? Do 3rd parties have rights over critical areas? Who owns that private road you need to use for access – and who has access rights over it? The answers to these questions can have a critical impact on project feasibility, deliverability and fundability. Not knowing the answers is not an option if you wish to maximise your project’s chances of success. Whatever type of project you want to develop, you need to know that ultimately you will be able to secure or access the land you need – without any nasty surprises. And so will your investors and funders.